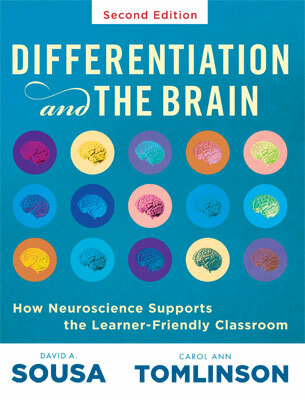 David A. Sousa, EdD, is an international consultant in educational neuroscience and author of more than a dozen books that suggest ways that educators and parents can translate current brain research into strategies for improving learning. He has made presentations to more than 200,000 educators across the United States, Canada, Europe, Australia, New Zealand, and Asia. Sousa has a bachelor's degree in chemistry from Massachusetts State University at Bridgewater, a master of arts in teaching degree in science from Harvard University, and a doctorate from Rutgers University. He has taught senior high school science and has served as a K–12 director of science and a district superintendent in New Jersey schools. He has been an adjunct professor of education at Seton Hall University and a visiting lecturer at Rutgers University.